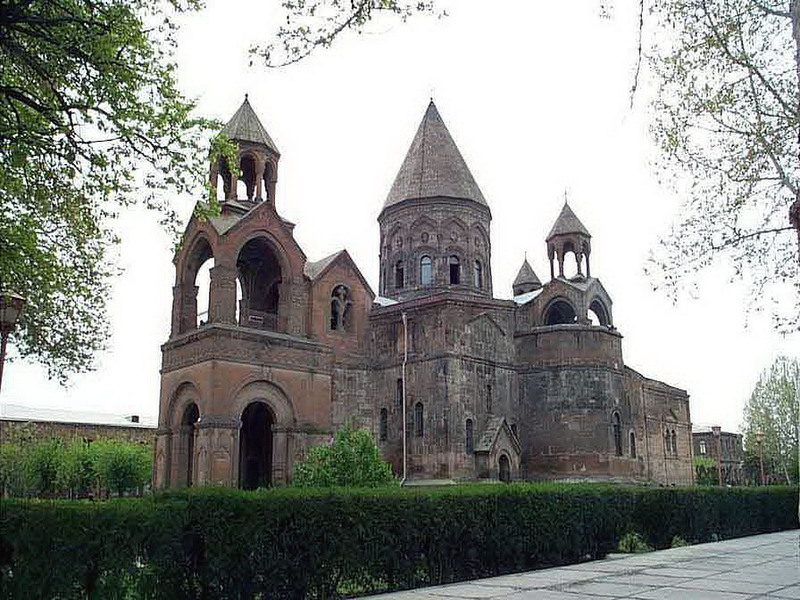 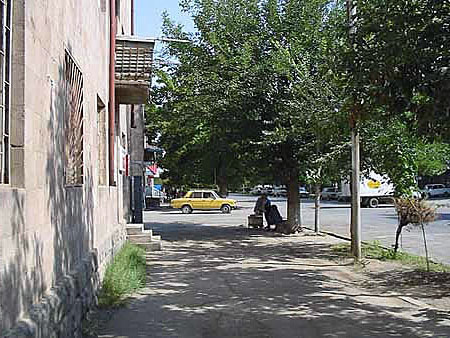 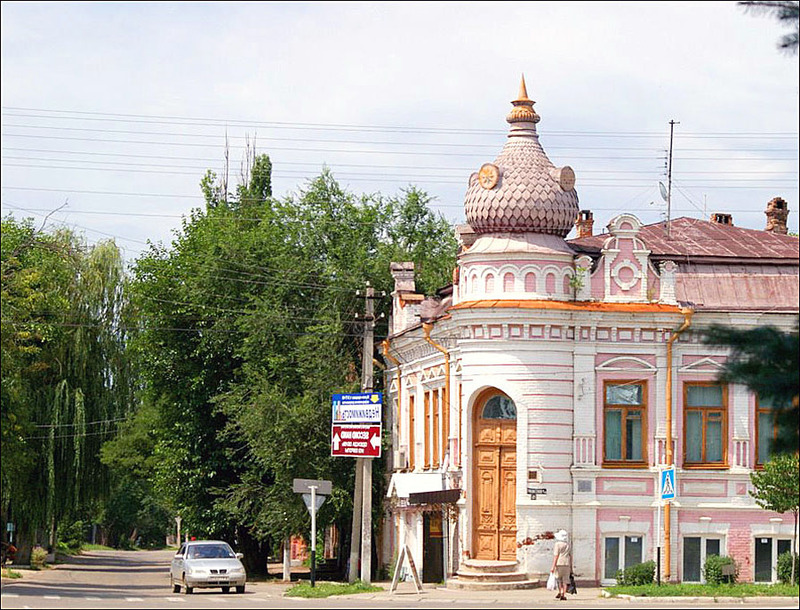 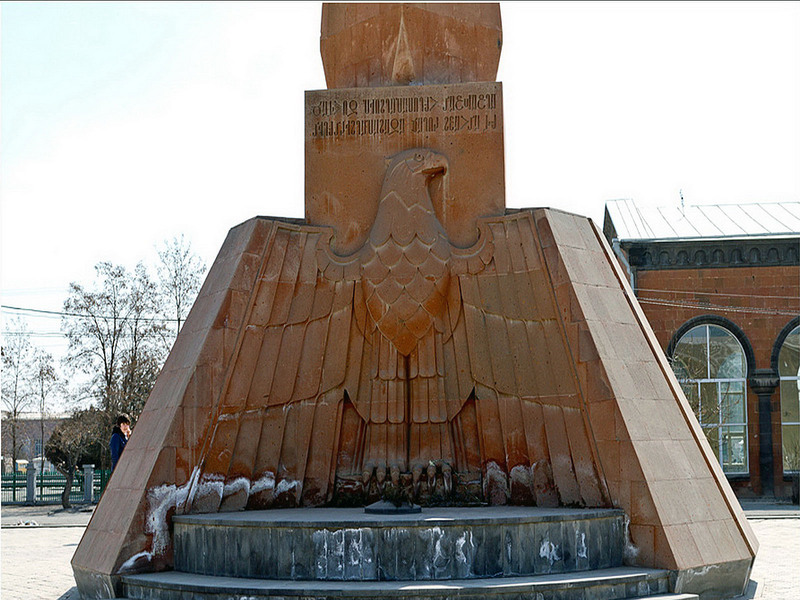 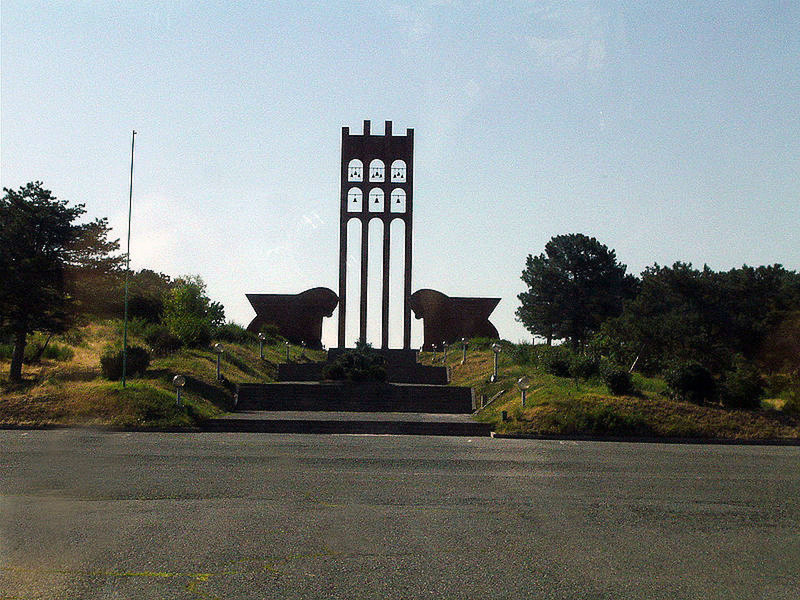 Armavir is city of Armenia (Armaviri Marz). 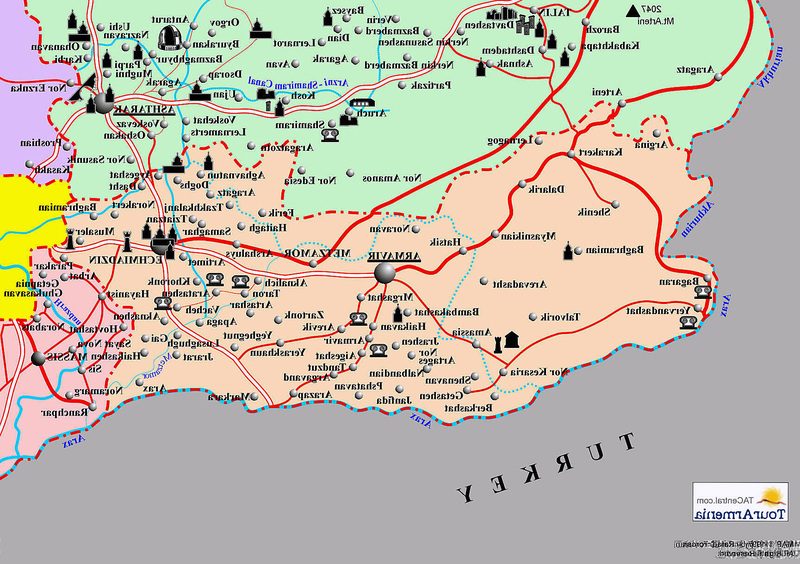 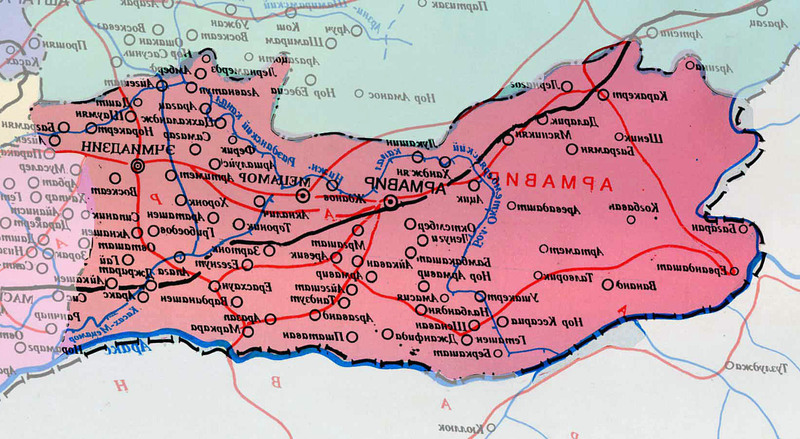 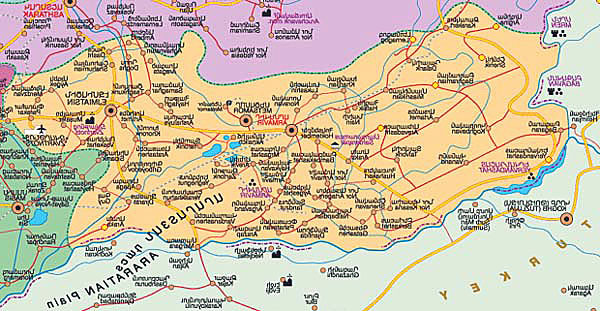 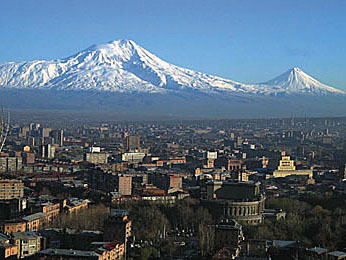 The population of Armavir: 25,963 people. 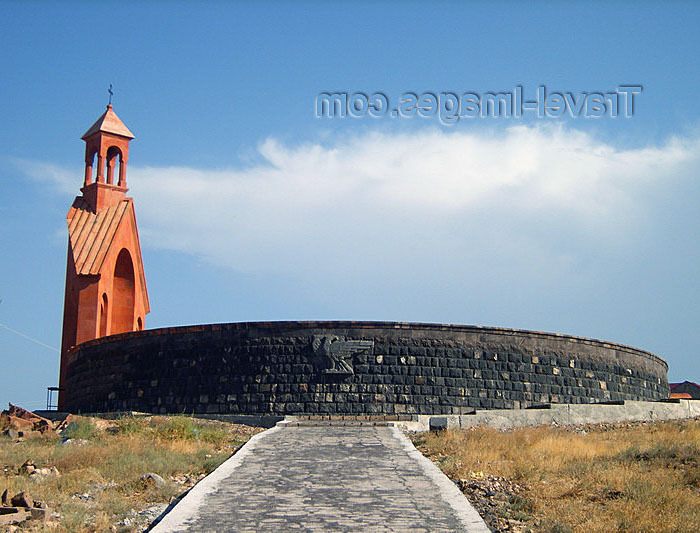 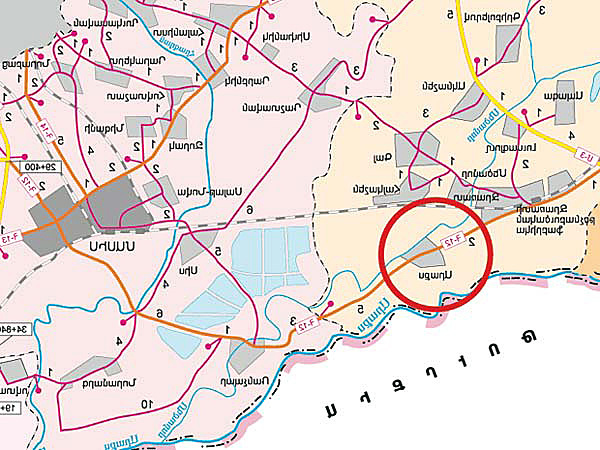 Geographic coordinates of Armavir: 40.15446 x 44.03815.